Congratulations Gary! 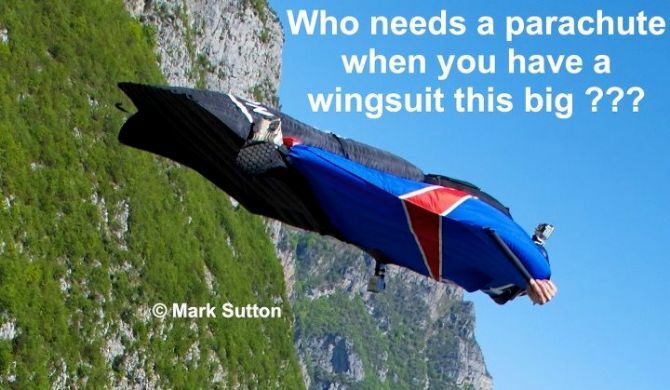 This is simply an awesome stunt by stuntman and wingsuit pilot Gary Connery. 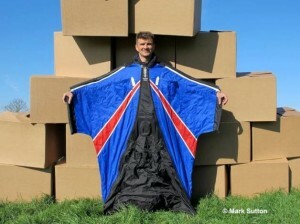 Speak about slow flying, perfect setup and a timed stall just before impact into the humongous pile of cardboard boxes! 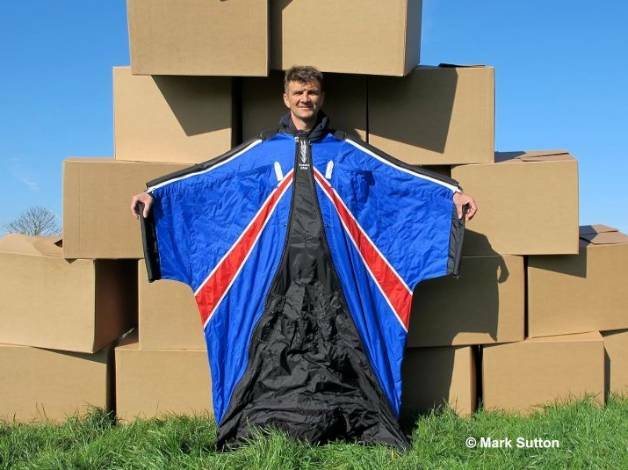 Wednesday May 23rd it’s GAME ON for Gary Connery’s wingsuit landing in a pile of boxes. After a month of waiting we finally get to see his spectacular stunt. According to his Twitter stream @GaryConnery he did some solid training in Brento Italy a few weeks back, perfecting his slow flying skills. So, after carefully nursing his 18,600 boxes, and having his hair done, he looks to be set for a full action day tomorrow. Latest update is this image from Mark Sutton (source: Twitter.com). Dry boxes and blue skies! Yes! 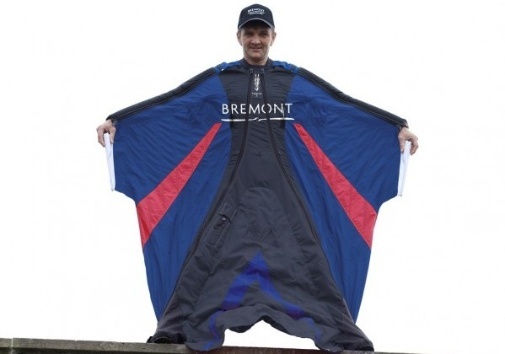 Looks like Bremont supported Wing-stuntman Gary Connery’s wingsuit landing has been postponed. 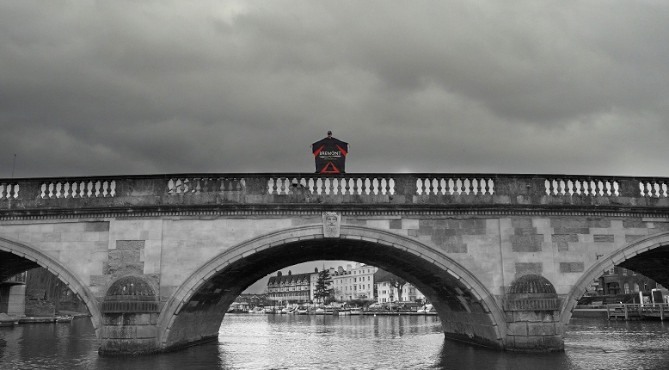 It was supposed to happen last week, but the pour british weather situation ruined the chances of a successful event. I am hoping it will happen in May! Not really sure what to think about it. Bremont is promoting it as a ‘wingsuit landing without a parachute’. 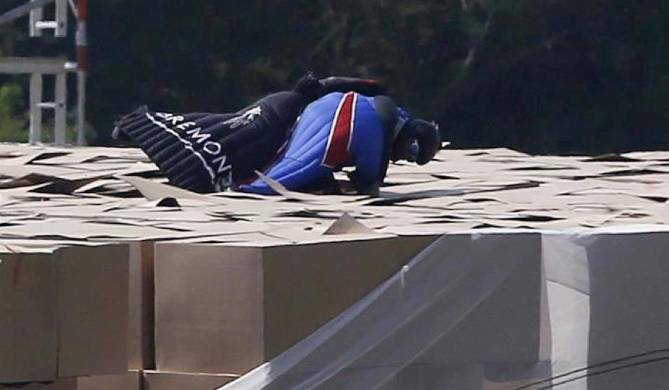 But is a precision crash into a huge pile of ‘stuntman boxes’ at full flight really a landing? Anyway, it sure is cool though! And for Gary this sure must give his stuntman career a nice push forward. Looking forward to seeing some spectacular video footage from multiple angles when he succeeds. Here’s a youtube video from Gary’s training in the Swiss mountains.